VMware is poised to take you to the cloud, and it wants to prove its worth to be your cloud broker. During yesterday’s keynote address at VMworld in Las Vegas, CEO Pat Gelsinger talked about a new layer between the cloud and a data center. For purposes of discussion, I’ll call it the hybrid cloud control plane. It’s not quite an operating system and not quite compute as a service, but it’s close to both of these. It’s an intelligent brokerage system, designed to keep you loving VMware. 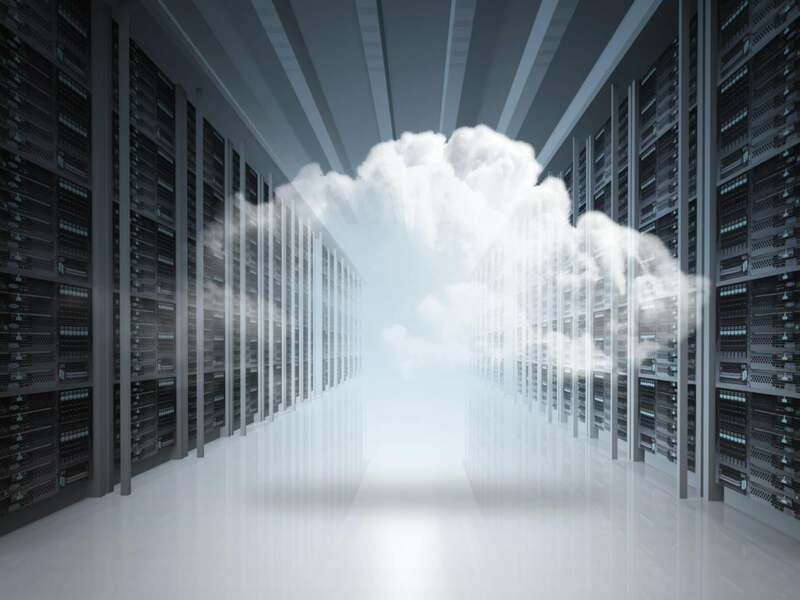 The foisted idea is that the cloud should be considered a commodity, and workloads, storage, networking and performance infrastructure should be layered together and considered as an aggregate for control purposes. Gelsinger words were freedom and control. Conceptually, if you use VMware infrastructure, you should be able to think of what you do in computing as an object and be able to move that object between Amazon Web Services, IBM Cloud, Google Cloud Platform or Microsoft Azure. IBM was on stage to become the first anointed partner of this program, now baking in a data oven near you. Drag and drop your kit—the whole kit, DNS/name resolution, IP addressing, storage, whatever, whenever, and because of disaster recovery, scale up or out—or especially, cost. This retains the virtual machine model and attempts to solidify it, perhaps to the detriment of those pesky container things. This move forces VMware users to think in terms of cloud infrastructure commodification. I’m not sure Amazon cares, but perhaps others haven’t wanted to think about the world using cloud in this way. Client captivity through convenience or draconian licensing (among other models) has been the way to make money in the computer industry. Knee-capping cloud providers into a virtual utility perhaps wasn’t in their plans. If production workloads can be made into objects, then the security of the objects must be buttoned down first. Picking them up, then dragging and dropping them into a different data center—DNS/IP/storage and all—must also be something that the workload (and customers) permits. Apps must be designed to use virtualized infrastructure to make this scheme work correctly, although some corrections can be made, as I’ll note below. In days of yore, say five years ago, a DNS change meant replication of TLD DNS changes could take days to perform. Now, it’s done more or less dynamically and within seconds. You can thank DNSSEC and more intelligent implementations of how URLs work for this success. The VMworld keynote demo was, of course, a preview, but the message is clear. Below the hypervisor layer is another layer that’s called “control.” VMware clientele ostensibly use Control to maximize where their workloads go, using cloud as a utility. Do your work inside your data center or in cloud vendor A, B, C, etc. The name on the cloud doesn’t really matter; what matters is cost, SLA and latency. In the demo, apps for a user were found using a discovery process, along with the app dependencies. Abnormal communications with a database was “discovered” (actually part of a canned, pre-recorded behavior-sensing process for purposes of speeding up the demo). A policy was asserted to modify communications between the database to only the app rather than from other sources in the general internet. In the real world, I hope a characterization of an app is known prior to the assertion of a draconian traffic management policy that might otherwise break the app. But I didn’t design the demo, only what might explode after such a draconian, perhaps arbitrary measure. All this said: The control portion of how VMware’s implementation will work will mature. The idea is to permit VMware to become an organization’s arbiter for external cloud resources and their deployment, monitoring, and policy control. It’s not a startling idea, rather a leveraging of VMware’s popularity and the trend toward making virtualization more portable while retaining the virtualization infrastructure business. If it’s as convenient as it looks and less glib than the demo, it may gain serious traction.